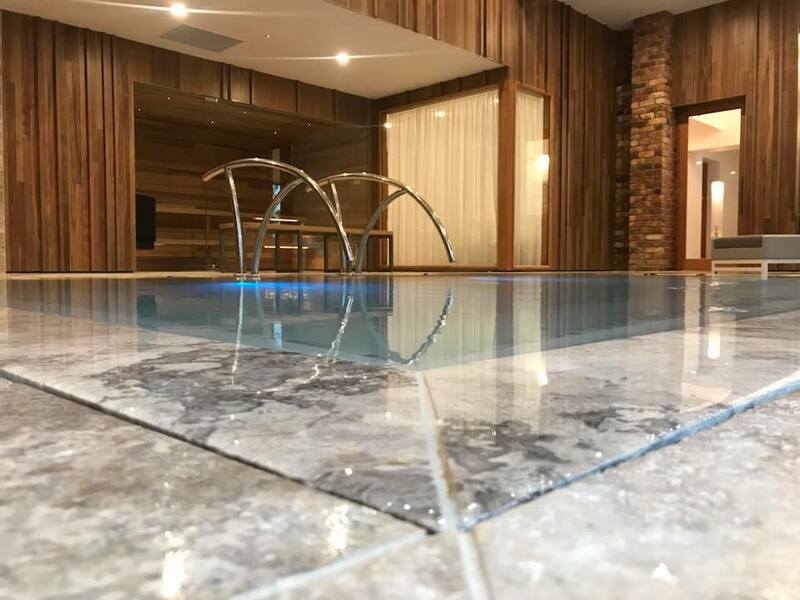 Available every Saturday & Sunday in May, includes access to ‘The Sanctuary’ – hydrotherapy & sauna, followed by local produce board & wine in the lounge. Spa Tapas - maxiMUM relaxation! Indulge in glass of bubbly or sparkling rose mineral water at the completion of your treatment. Gift vouchers available for Mother’s Day with 10% of all gift voucher sales in May being donated directly to the National Breast Cancer Foundation. Designed to uplift & invigorate the senses, this treatment is the ultimate natural skin detox! A vitamin, mineral and anti-oxidant rich infusion of coffee and sea kelp is used to stimulate circulation, detoxify and gently exfoliate the skin. Lie comfortable wrapped whilst enjoying a pressure point face massage & relaxing scalp massage. Once rinsed off, a full body hydration completes your treatment. Our most popular treatment combination! Ease stress & tension with a 30min back neck & shoulder massage before skin is perfectly cleansed & hydrated with our Petite Sensory Facial. Includes scalp massage. The perfect Spa taster to awaken the senses & calm the mind! A skin smoothing full body exfoliation combined with a 30min back, neck & shoulder massage.